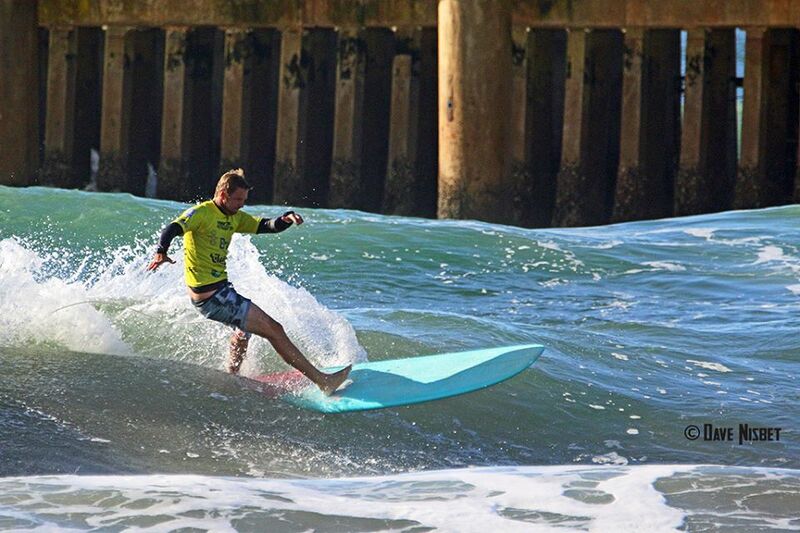 Every year SA’s most skilled longboard surfers undertake a pilgrimage to a pristine surf spot along the coastline and battle it out for the coveted SA championship titles. This year is no different, except they’ve chosen Lambert’s Bay and they won’t just be catching waves. Amanzi chatted with Western Province Longboarding Chairman, Carl Zimmerman. The longboarding fraternity in South Africa is vibrant and growing. The WP Longboarding Association make a concerted effort to nurture and encourage youngsters to start this captivating water sport. 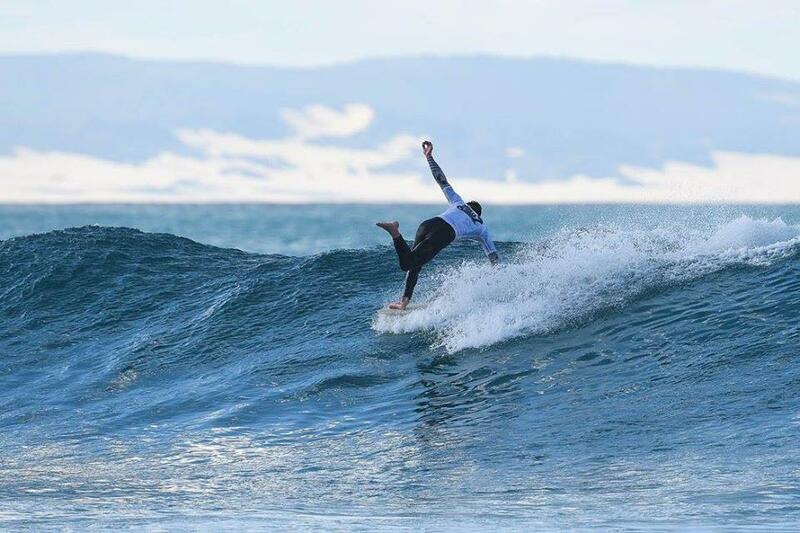 It’s the SA Longboarding championships from 25 – 29 April and teams are amped to head out to Lambert’s Bay for a 5-day epic surf adventure. The competition has been running since the 80’s and includes provincial teams from the Western Province, Eastern & Southern Cape, and KwaZulu Natal. It’s also a qualifying event for the World Longboarding champs with 2 men and 2 women making it through to the world finals. “This year we decided to reduce the event from 7 days to 5 days. Most participants travel from far and have work and family commitments to consider. It was tough to adjust the duration of the contest and meant we had to reduce teams from 56 to 42 per team. This meant cutting divisions down and introducing 10-year gaps instead of 5-year gaps. We are expecting about 130 surfers this year.” Comments Carl. The competing teams range from U14 youngsters up to guys and ladies in their 70’s. Each province hosts around 3 – 4 trials for team selections. It’s the first time the SA Champs are being held in Lambert’s Bay and it will have a positive spin-off for tourism in the area. The local Tourism Association is thrilled to have this injection of cash during their off-peak season. The area relies mainly on tourism, fishing and potato farming. With the fishing quotas being reduced, the residents struggle to make a decent living. The venues normally rotate between Cape Town, Durban, Mossel Bay and Cape St. Francis. This year the WPLSA decided to select a venue that would impact positively on the local community. “We didn’t want to just arrive, surf and leave. So, we have reached out to a local surfing development project, ‘Christian Surfers’. This is a husband and wife team that run surf workshops to teach surfing and life skills’. Entrants have been asked to bring second-hand wetsuits, surfboards and boogie boards to the event. In addition, they will be running a non-perishable food and clothing drive. Another great add-on this year is that Surfer’s Pledge founder Diony Lalieu will be an integral part of the gathering to educate the community about ocean awareness, plastic pollution, recycling and beach clean-ups. Springbok surfer, Alfonzo Pieters will also be part of the community drive and serve to mentor some of the surf outreach programme youngsters. So whats the difference between longboarding and ‘shortboarding’? This may be a silly question to most, but we wanted to hear it from Carl who surfed shortboards since his teens and only started longboarding 5 years ago. The ancient Polynesians were the first to use wooden surfboards (predecessor to longboards) to ride waves which began the evolution of wave riding. 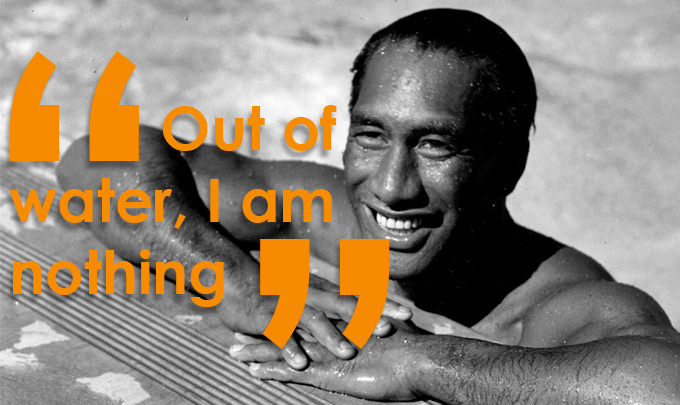 One of the fathers of surfing, Duke Kahanamoku, single-handedly spread surfing outside of Hawaii while becoming one of the most influential surfers in the process. Duke was famous for riding 10 foot plus hardwood boards weighing over 100 pounds, some approaching close to 175 pounds. 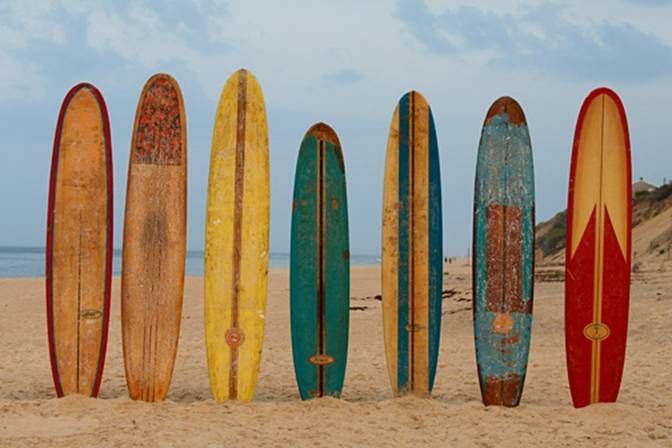 With technology and surfboard design improving, vintage surfboards have evolved into classic noseriders, fish surfboards, stingers, guns, thruster shortboards, and the contemporary radical shortboard surfboards most pro’s use today. However, longboard surfboards will always hold a place in surfing no matter how much technology and surfboard design advance. The longboard is still the easiest board for beginners to learn on and provides better surfers the ability to feel the wave beneath their feet and learn to “work” the wave. There is nothing more relaxing than a 10-second hang-ten at your favourite point break on a classic noserider. The art of surfing was first discovered by Joseph Banks on the HMS Endeavour during the first voyage of James Cook, during the ship’s stay in Tahiti. 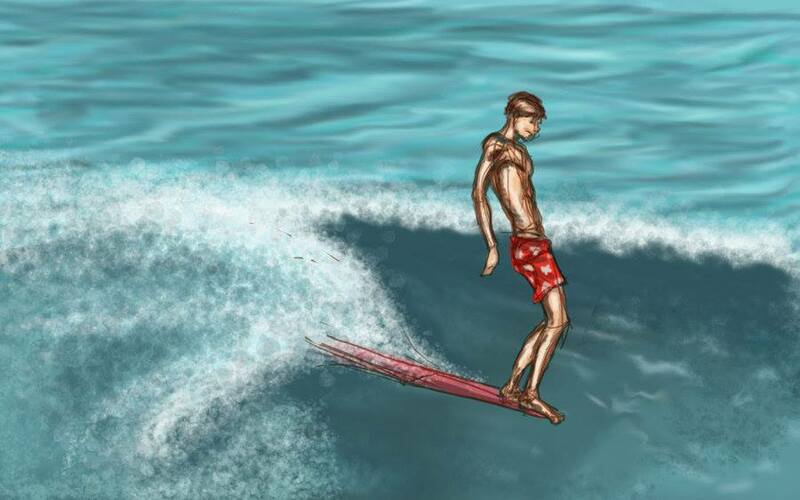 Surfing was a central part of ancient Polynesian culture and predates European contact. The chief (Ali’i) was traditionally the most skilled wave rider in the community with the best board made from the best wood. The ruling class had the best beaches and the best boards, and the commoners were not allowed on the same beaches, but they could gain prestige by their ability to ride the surf on their boards. In Tahiti and Samoa, surfing was a popular past time that was often used as part of warriors training. Warriors often paddled to surf breaks and were recorded by early European historians in print as spending many hours bravely paddling head-on into large surf and riding waves. The sport was also recorded in print by other European residents and visitors who wrote about and photographed Samoans surfing on planks and single canoe hulls. Oral tradition confirms that surfing was also practiced in Tonga, where the late King Taufa’ahau Tupou IV was the foremost Tongan surfer of his time. It’s thanks to this year’s sponsors: George Bunting (GB) Surf, Retail Capital and Glasshopper Wetton for making this incredible championship possible. KwaZulu Natal won last year, but according to Carl, Western Province have a very strong open men’s, ladies’ and grandmasters’ teams too. Carl Zimmerman has been the WPLA Chairman for 2 years and Treasurer for 5 years. Their mission is to promote, develop, administer competitive Longboarding in the WP to the benefit of the surfers and the sport in the region and in SA. Taking a snapshot of colourful Muizenberg mornings (10 years on) with its pulsating longboarding surf action, families camping out on the beach and the lingering aroma of freshly ground coffee in the crisp sea air – Amanzi thinks he’s doing a great job! We’ll bring you all the action, videos, photos and results from this year’s champs after the 29th April.